Greenhouse Theater Center (2257 N. Lincoln Ave ) and Sideshow Theatre Company present the world premiere of “The Happiest Place on Earth,” written by and starring Joseph Jefferson Award-winning playwright and Sideshow Artistic Associate Philip Dawkins and directed by Sideshow Artistic Director Jonathan L. Green. 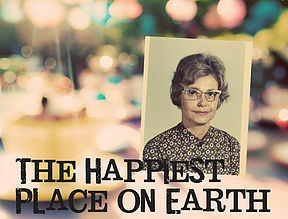 The show runs Sept. 17 – Oct. 23 with the press opening on Sept. 22 at 7:30 p.m. The performance schedule for “The Happiest Place on Earth” is as follows: Wednesdays – Saturdays at 8 p.m. and Sundays at 2:30 p.m. Previews begin Sept. 17 and the opening night is Thursday, Sept. 22 at 7:30 p.m. Performances continue through Oct. 23. 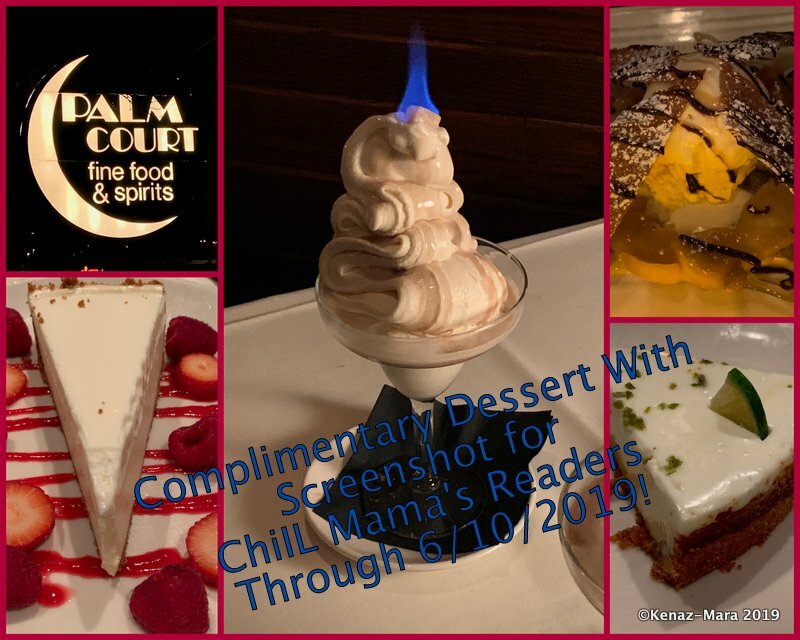 Flex passes to the Solo Celebration! series, which offers admissions to three plays for $99 or five plays for $164, are now on sale. Preview tickets are priced at $34. Single tickets, which range in price from $42 – $48 are also on sale. Flex passes and tickets can be purchased by contacting the box office at 773-404-7336 or by visiting greenhousetheater.org. It is the mission of Sideshow Theatre Company to mine the collective unconscious of the world we live in with limitless curiosity, drawing inspiration from the familiar stories, memories and images we all share to spark new conversation and bring our audiences together as adventurers in a communal experience of exploration. From its first production, 2008’s Dante Dies!! (and then things get weird) to its Jeff Award-winning productions of Roland Schimmelpfennig’s “Idomeneus” (named one of the best plays of 2012 by Time Out Chicago and the Chicago Sun-Times) and Elizabeth Meriwether’s runaway robotic hit “Heddatron” at Steppenwolf Theatre, to the recent re-mount of its smash hit “Stupid F##king Bird,” Sideshow has consistently produced engaging, transcendent works across Chicago. 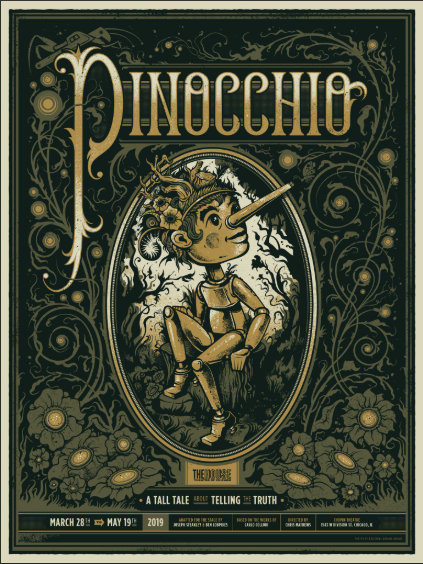 Sideshow continues its multi-year residency at Victory Gardens in the historic Biograph Theater in the 2016/17 season. 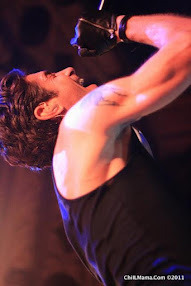 Sideshow also produces the “Chicago League of Lady Arm Wrestlers” (CLLAW), a wildly popular interactive fundraising event that benefits Sideshow Theatre Company and other local charities. CLLAW has been featured in local and national press, including The Washington Post, Reuters, Penthouse Magazine and the Chicago Sun-Times and on WGN Morning News, ABC 7’s Windy City Live and CBS 2. For more information about CLLAW, visit cllaw.org. 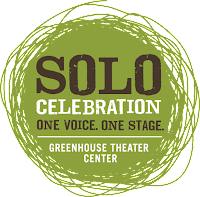 “The Happiest Place on Earth” is one of 12 plays featured in Greenhouse’s “Solo Celebration!,” which includes ten full productions, two limited engagements and other special events running June 2016 through February 2017. 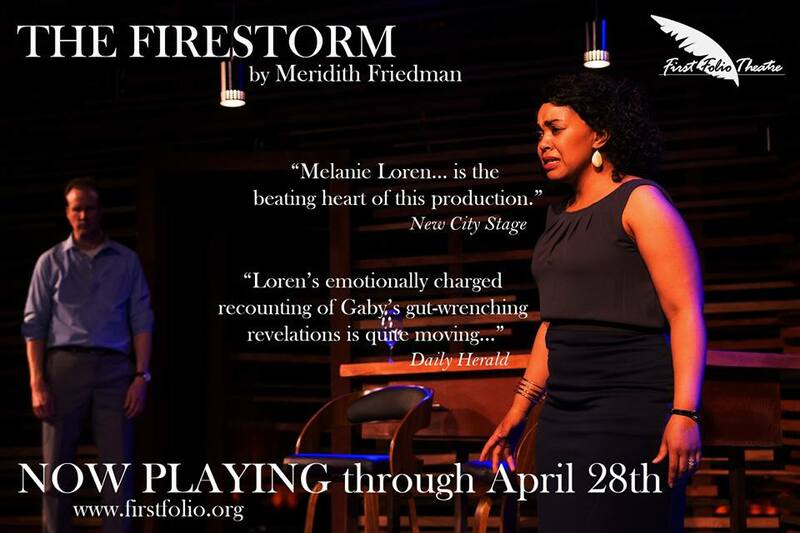 Among the other directors connected to solo series are Goodman Theatre Producer and Artistic Collective Member Steve Scott, Writer’s Theatre Resident Director Kimberly Senior, Directors Lab Chicago Artistic Director Elizabeth Margolius and Remy Bumppo Artistic Associate Linda Gillum. Some of the performers confirmed to star in solo works include Jeff Award-winners Kate Buddeke, Gene Weygandt, Linda Reiter acclaimed British actor Simon Slater, Will Allan and Carin Silkaitis. 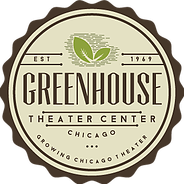 Most productions will be produced in their entirety by Greenhouse, while other plays will be stated with co-producers including Sideshow Theatre Company and The Other Theatre Company. 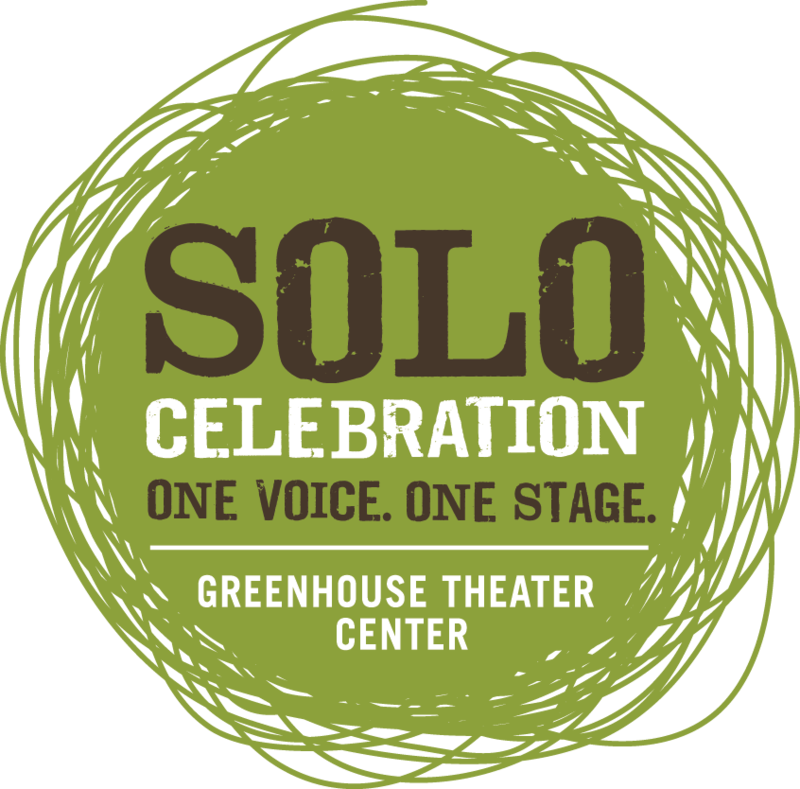 Greenhouse’s “Solo Celebration!” is co-produced by Forum Productions and underwritten by the Wendy and William Spatz Charitable Foundation.